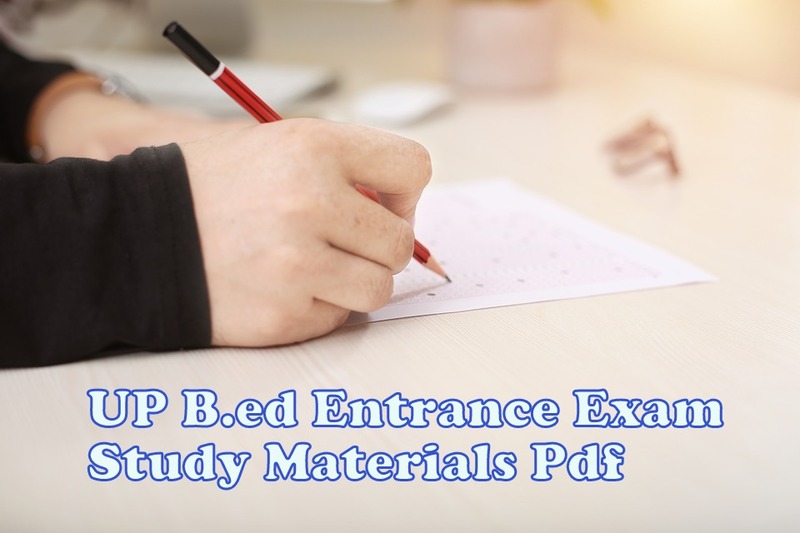 Download UP B.ed Entrance Exam Study Materials- Are you looking for the best book for UP b.ed entrance exam 2019 then you are in the right place. Here I am giving you the best UP b.ed entrance exam preparation book pdf. This year UP B.ed joint entrance examination 2019 conducted by M.I.P Rohilkhand University Bareilly. You need a couple of things to crack UP B.ed entrance test this year which is UP b.ed entrance book and proper strategies. Let's talk about UP B.ed entrance exam preparation book. You need to have some UP B.ed entrance exam study material to clear this examination. Bachelor of Education (B.ED) is a two-year professional course conducted by NCERT and government of Utter Pradesh. Every student should complete this course before going for teaching jobs. It is not so easy to clear UP b.ed entrance exam but I will give you some information that will help you to crack Up b.ed entrance test. The book is the key to success. Make sure to buy some important books or guide for upcoming UP B.ed entrance examination 2019. Without entrance book, you are not able to crack this exam. I would suggest you buy some books and practice it. Here is the list of UP B.ed entrance exam preparation books for you check out. These are the most important books for UP B.ed entrance examination 2019. Every student needs to study these books before going for the entrance test. Paper 1 is compulsory for both science and art students. Read- How to apply Jharkhand B.ed 2019? There are four subjects available which are Arts, Science, Commerce, Agriculture. Students should choose his/her subjects according to their educational background. Here is the list of study materials for arts, commerce and science students. In this post, I will show you the best study materials for the UP B.ed course 2019. Read- How to write the perfect long answer in B.ed exams? Here is the list of Private and Government B.ed colleges in UP. Today I will be giving you the best NCTE approved government and private colleges in UP. These are most rated UP B.ed colleges in Utter Pradesh. You can apply for one of these universities. Read- How to write B.ed Lesson Plan in English? 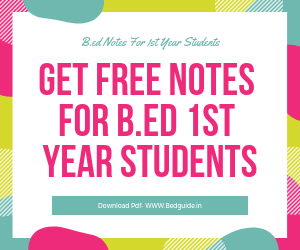 In this post, I had coved UP B.ed entrance exam study materials and given various B.ed course books name for 1st year and 2nd-year students. If this post is helpful to you? then share with your friends and family. If you have any questions or suggestion then feel free to ask in the comment section below. I love to hear from you. How to apply Jharkhand B.ed? How to apply the Bihar B.ed Entrance exam?